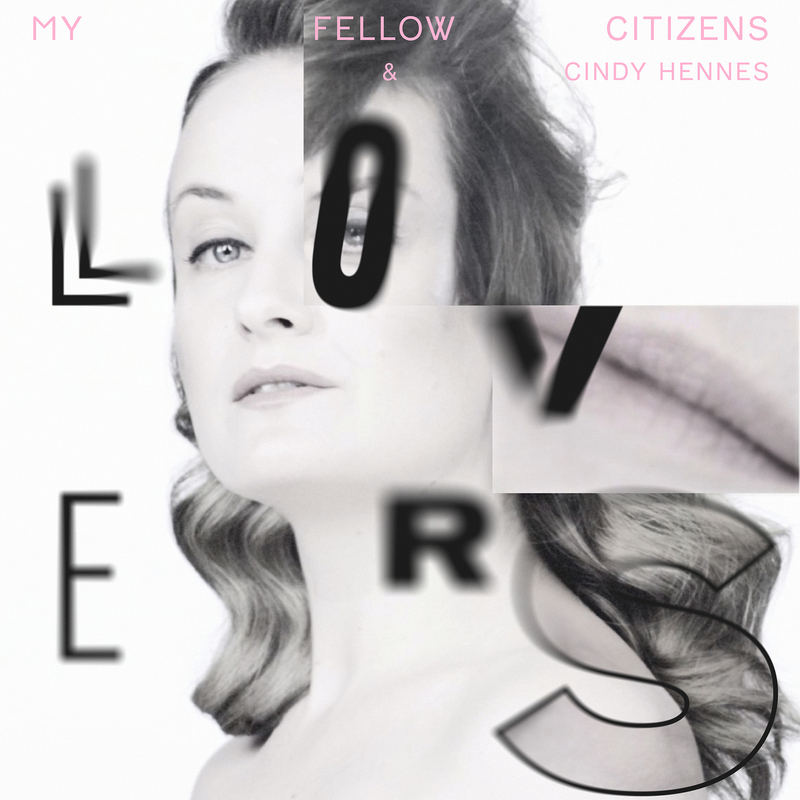 The second release on A CLEAN CUT is My Fellow Citizens’ gracefully song ‘Lovers’ which is even more daring with the lascivious French accent by Belgian chanteuse Cindy Hennes. A special electronic music love song being on the cusp of a pop tune. Including remixes by fabulous Justus Köhncke as well as synth enthusiasts Can Love Be Synth ‘Lovers’ entered #23 in iTunes Top 200 Tracks Belgium Electronic Charts. The video has been on rotation on MTV and other music and lifestyle platforms. Music video direction, concept and production.